When property management owners need a Georgetown MA landscape maintenance partner, it’s hard to know where to start for a newbie. 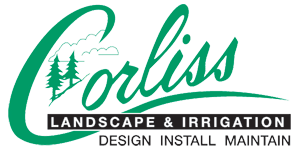 But Corliss Landscape & Irrigation has a proven track record of creating and maintaining beautiful, functional landscapes for all types of properties. 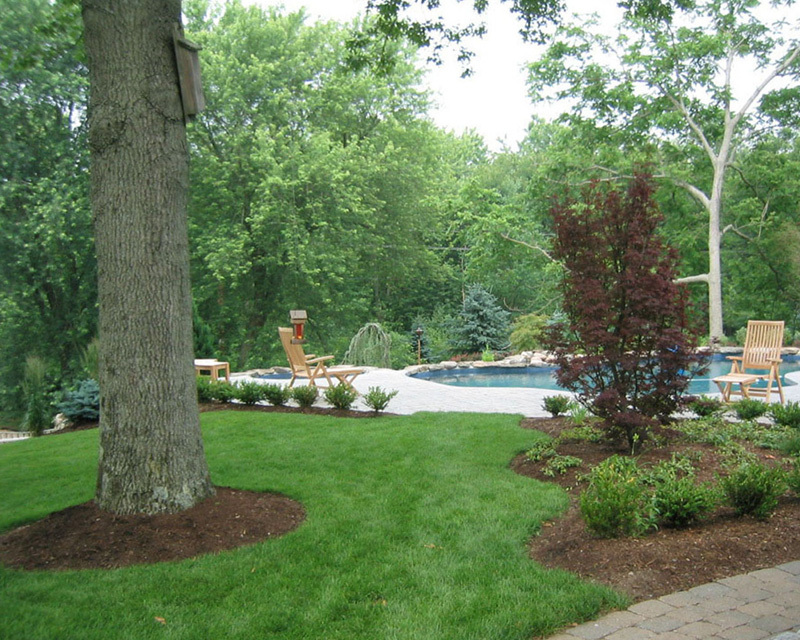 We know how much you care about your property’s appearance, but we also understand that landscaping is just one of a hundred other things you are responsible for. With trusted landscape maintenance in Georgetown MA partnering company - Corliss Landscape & Irrigation – you will be free to focus your attention on all the other responsibilities that come with managing successful and greenery landscape. 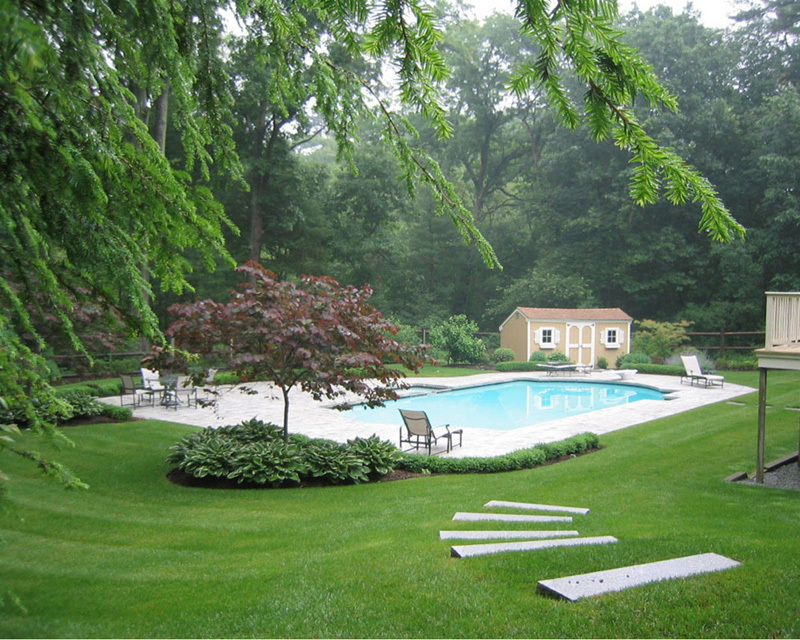 When your landscape looks its best, you will be proud to show it off, and so will we because we believe that your success is our success. 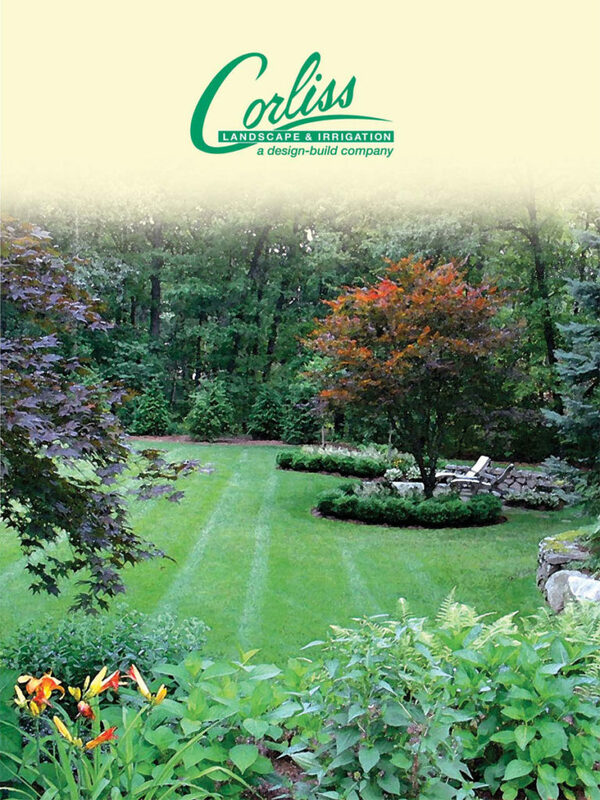 Corliss Landscape & Irrigation is one of the highly acknowledged Massachusetts landscape maintenance companies in the country with operations across several of boundaries and borders. 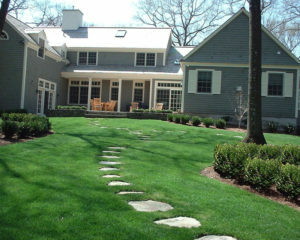 Our clients’ properties have earned dozens of applause and gaining recognition as some of the country’s most outstanding landscaping projects. 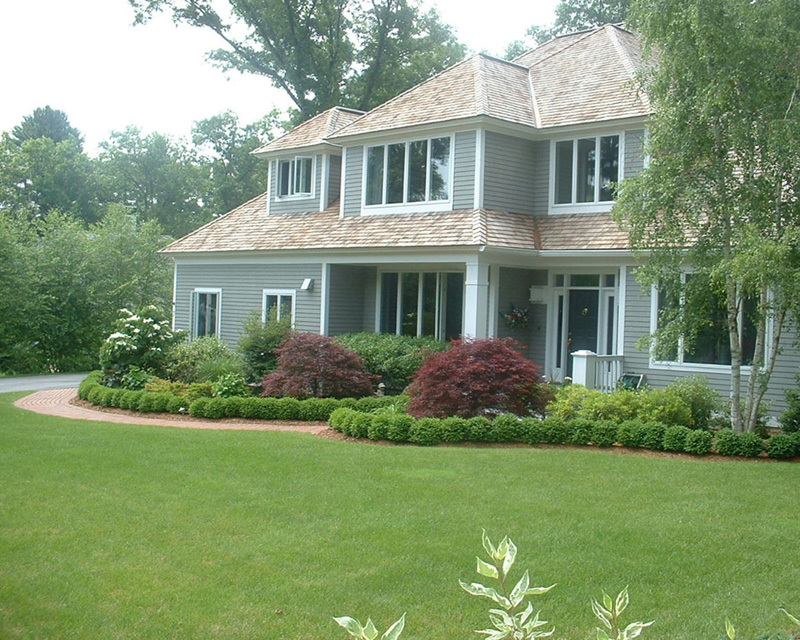 More important to us than the recognition we gain are the lasting relationships we build with our clients. 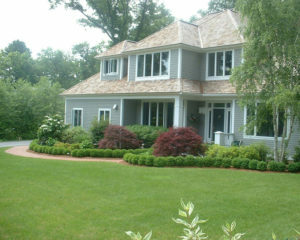 So, give us a call and privilege to treat you with the best Georgetown MA landscape maintenance service.